For a religiously inclined man to dream of nuns, foretells that material joys will interfere with his spirituality. He should be wise in the control of self. For a woman to dream of nuns, foretells her widowhood, or her separation from her lover. If she dreams that she is a nun, it portends her discontentment with present environments. 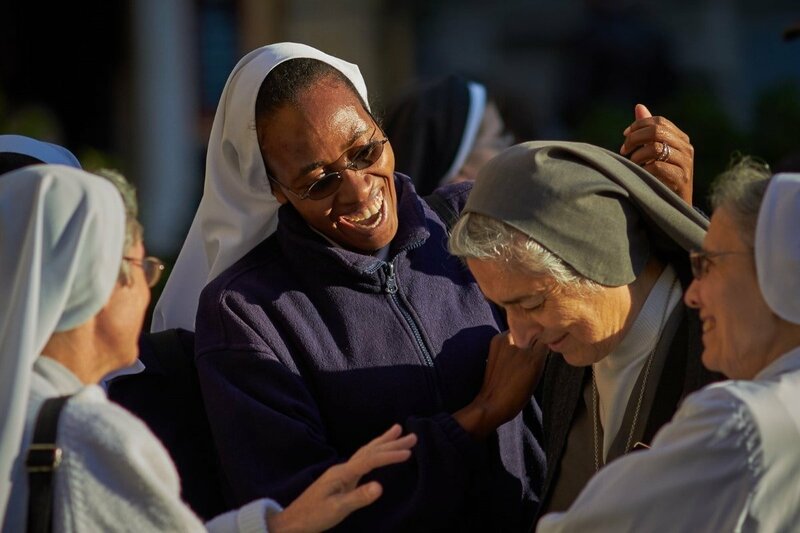 To see nuns in your dream suggests that you need to live up to the promises you have made.